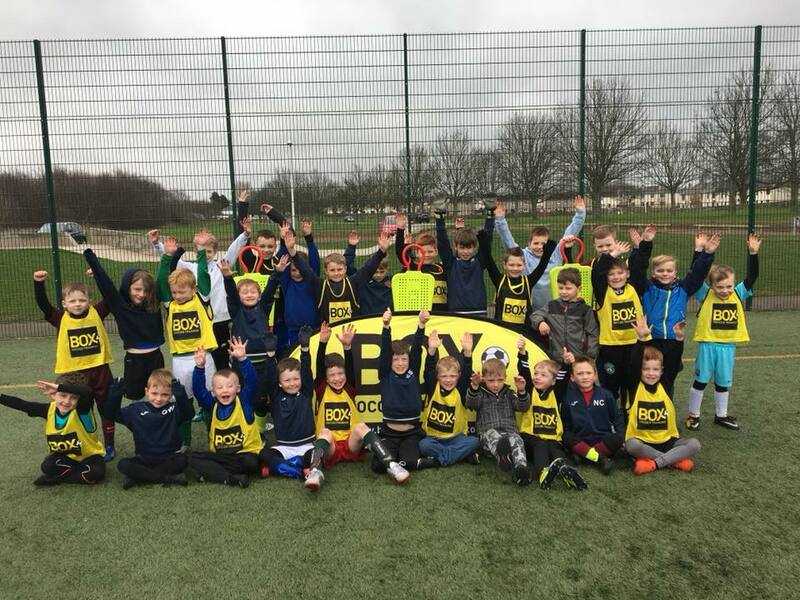 Box Soccer East Lothian is run by Paul Montgomery. There are Weekly Sessions, Camps, Little Box Stars and Academy sessions so as you see they’re a busy bunch. All sessions and camps can be booked through the widget below.